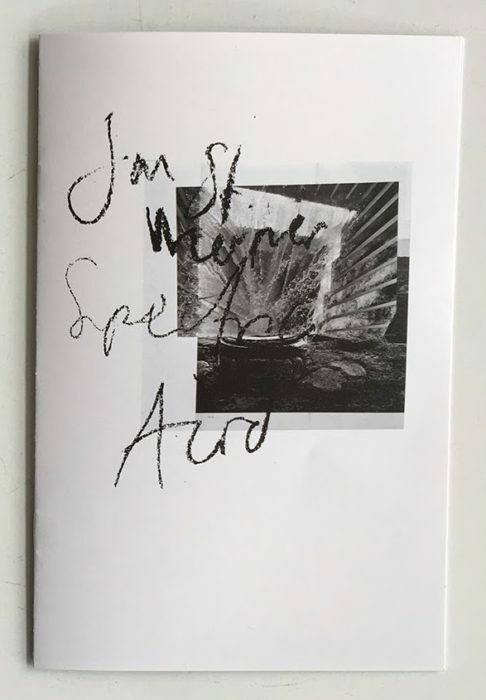 Jan St. Werner summons flux and fragmentation on Spectric Acid, building up the record’s blistering, locomotive beat structures around the correlation of musical spectra. Their movements triggered in part by peaks in frequency envelopes, rhythms buckle and fracture according to a complex logic that slides past aural perception and harmonic resolution; a “phenomenological alchemy” (Rădulescu) takes shape among unsteady synthesizer whirls and stammering percussive phrases. The effect is deadly, paralytic; but listeners willing to surrender to Spectric Acid’s movement might find themselves taken to wider horizons of trance. Crucially, Werner turned also to the ceremonial rhythms of West Africa in his shaping of Spectric Acid’s bending timescales, and one can hear a clear impress of Vodoo drumming in the way rhythmic patterns cross converse, teeter off-beat, and rapidly redouble. A record both brute in force and exacting in its sensitivity to perception’s effective limits, Spectric Acidoffers fresh glimpses of the deft compositional grasp Werner has developed across over two decades of practice, whether in Mouse on Mars and Microstoria or on his growing log of solo records. Treat it less as a document than a potent sonic distillate, to be taken on an empty stomach for full effect.